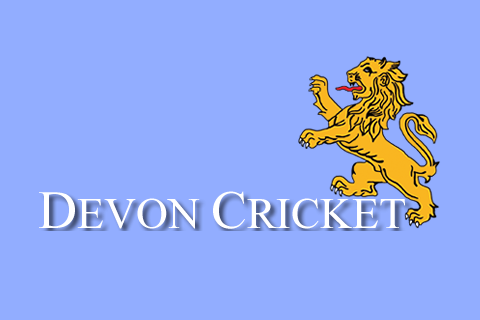 THE Tolchards Devon Cricket League are on the hunt for a new volunteer for the post of playing regulations and rules secretary. This represents a good opportunity for someone to volunteer for the major provider of competitive league cricket in the county. 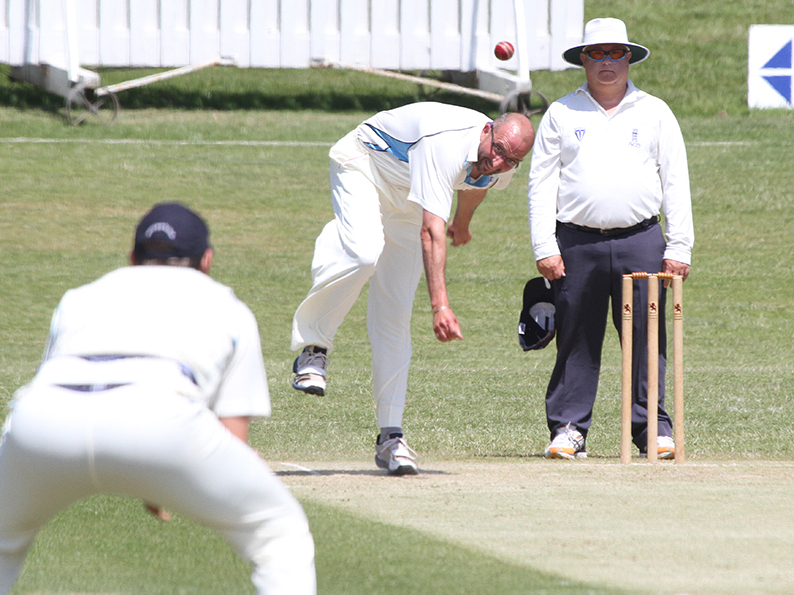 ‘Making sure that the league’s playing offer is relevant to those who play is vital to the successful growth of the League’ said Ed Leverton, League Secretary. ‘The role of the Playing Regulations and Rules Secretary is incredibly important to that’, he said. Leverton said since Allen made his decision to go a number have clubs have written to the league thanking him for his contribution. 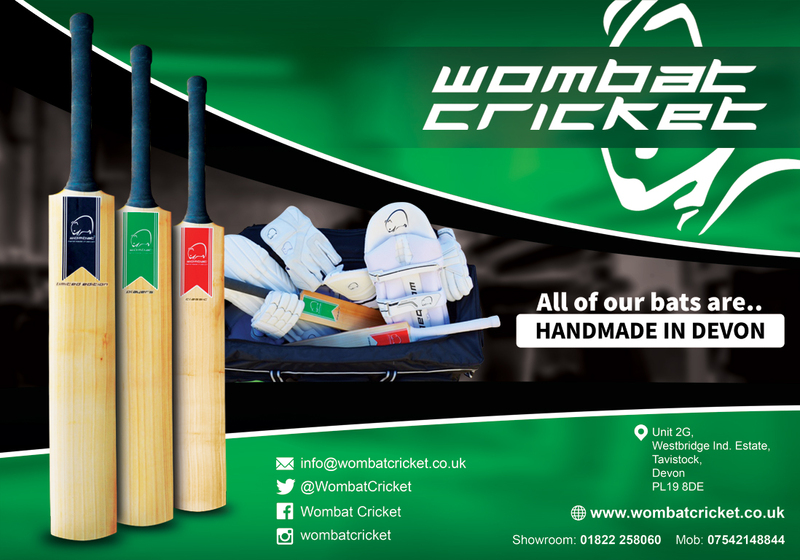 Expressions of interest should be sent to Ed Leverton, League Secretary, secretary@devoncricketleague.co.uk to arrive no later than Friday. March 29, 2019.